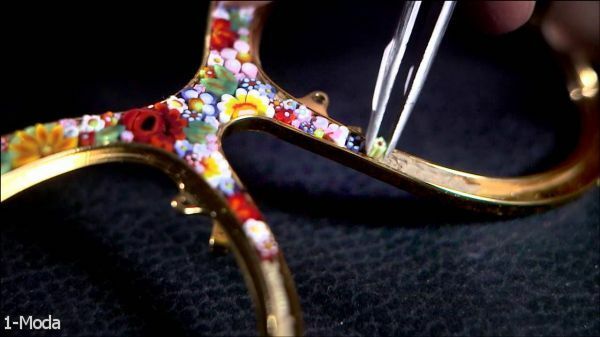 Dolce & Gabbana Limited Edition Sunglasses. Discover SS 2016 Woman Capsule Collection by Dolce&Gabbana: limited edition sunglasses with craftsmanship details and precious crystals and jewels. 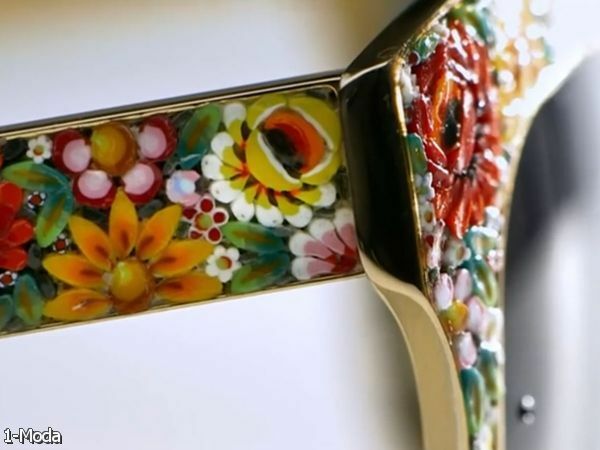 The natural beauty of the flora of Italy is interpreted in a luxurious and fashion forward Dolce&GabbanaLimited edition Eyewear collection.